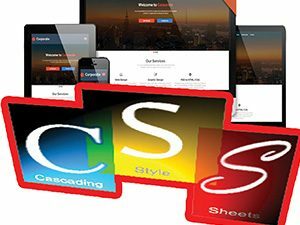 In this course, you will learn the fundamentals of CSS (Cascading Style Sheet), which describes how the HTML elements are displayed. CSS can control the layout of multiple web pages with one file. You will learn the syntax of CSS to create visually appealing web pages. This course will also discuss RWD (Responsive Web Design) using HTML and CSS to make web pages look good on all types of devices (ie laptops, tablets etc).